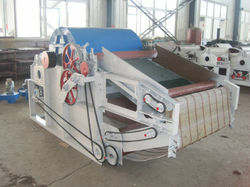 We are amongst the most reputed names in the industry, offering Yarn Opening Machine. In order to meet excellent quality standards, we are supplying Yarn Opening Machine. We are instrumental in offering a wide range of Banyan Waste Yarn Opening Automatic Machines, which is manufactured using premium quality raw material. 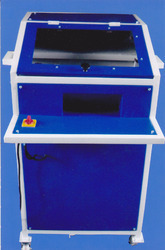 Manufactured in Coimbatore, these machines have the capability to produce 500 to 550 kg per month. Our range is known for its dimensional accuracy and is highly reliable. We are engaged in offering Yarn Opening Machine.